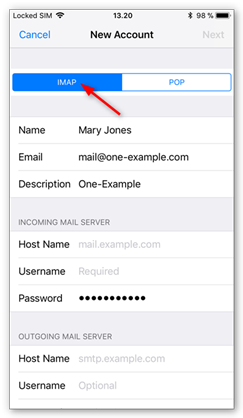 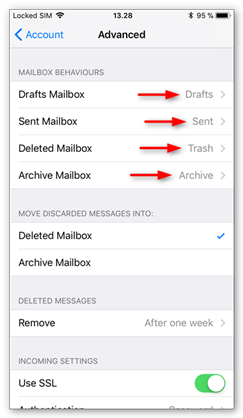 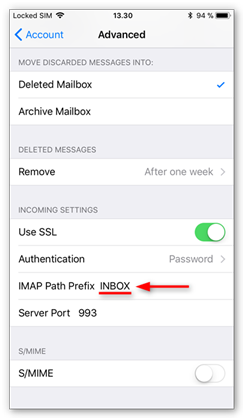 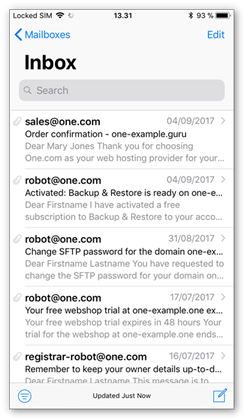 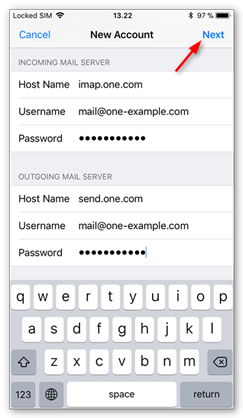 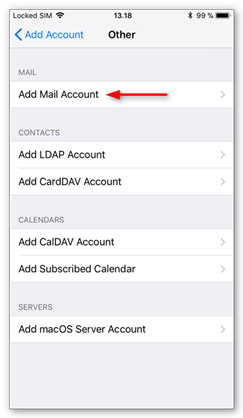 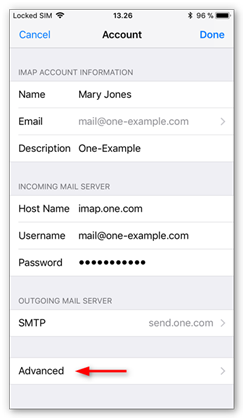 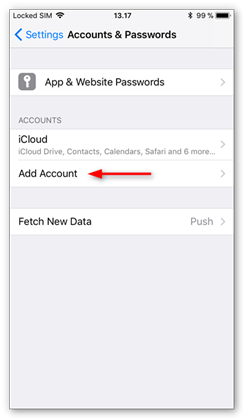 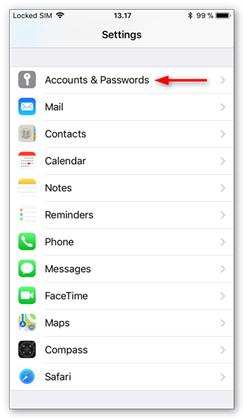 In this guide we show you how to add your email account with IMAP to the mail app on your iPhone with iOS 11. 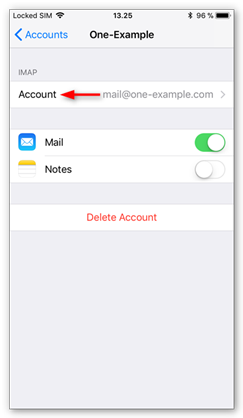 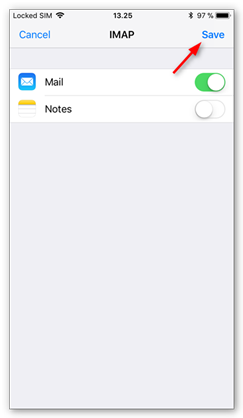 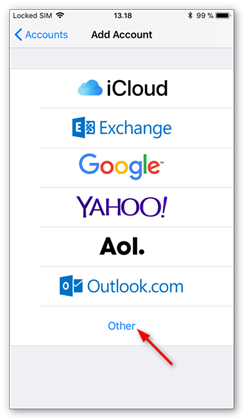 You can also choose to set up your account with Mobile Sync (Exchange ActiveSync). 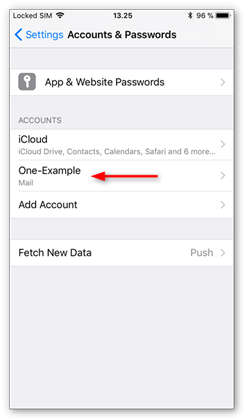 Check out the guide below.